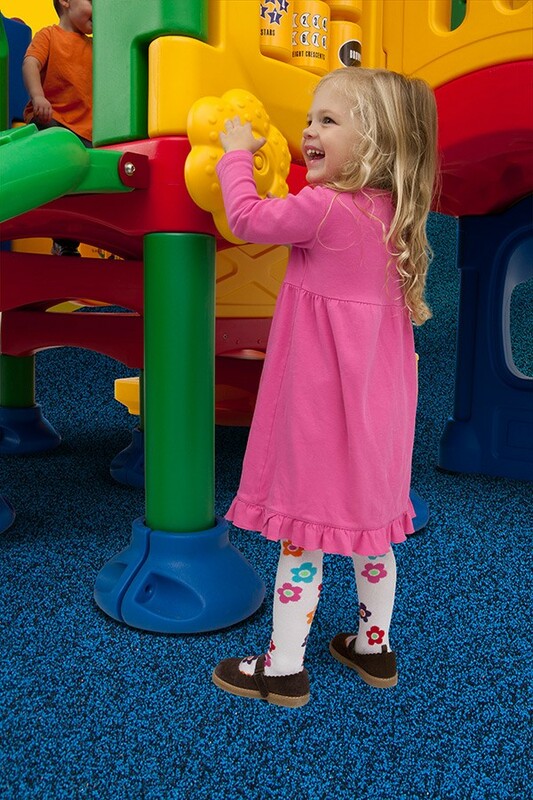 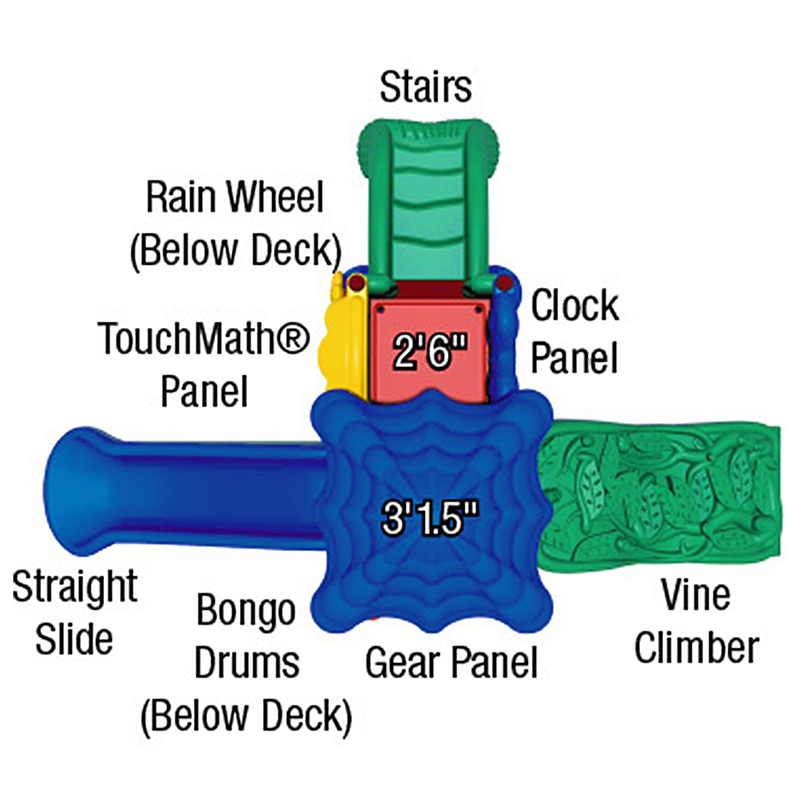 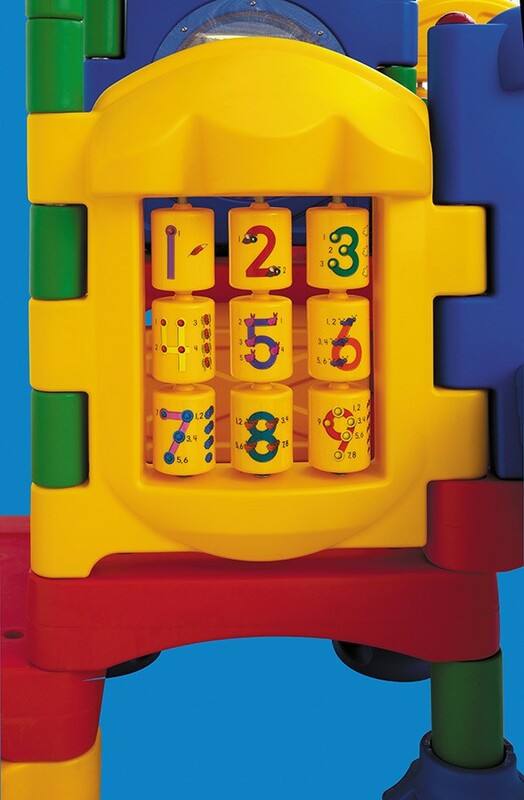 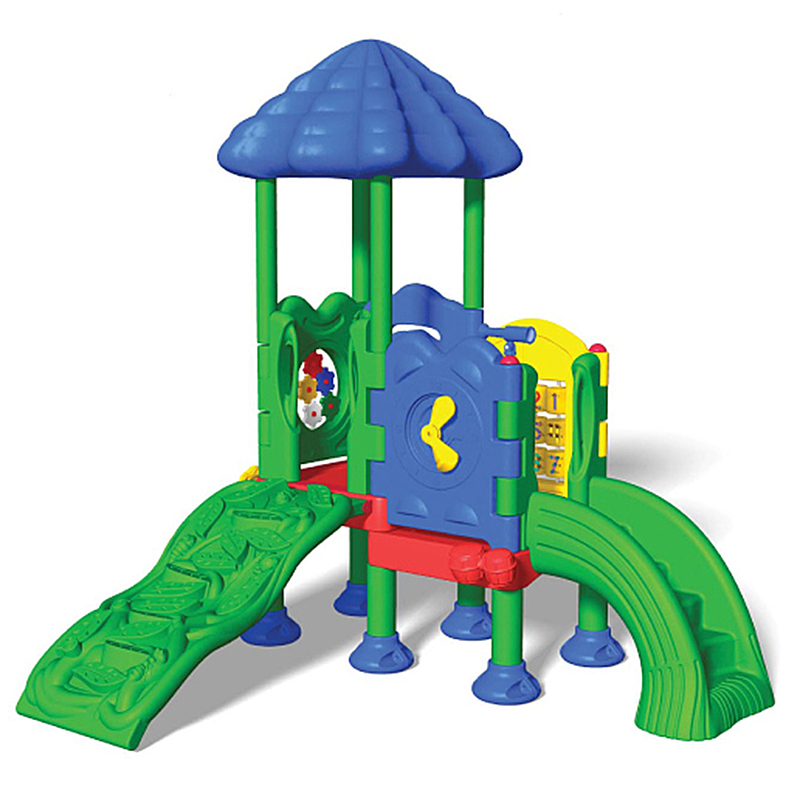 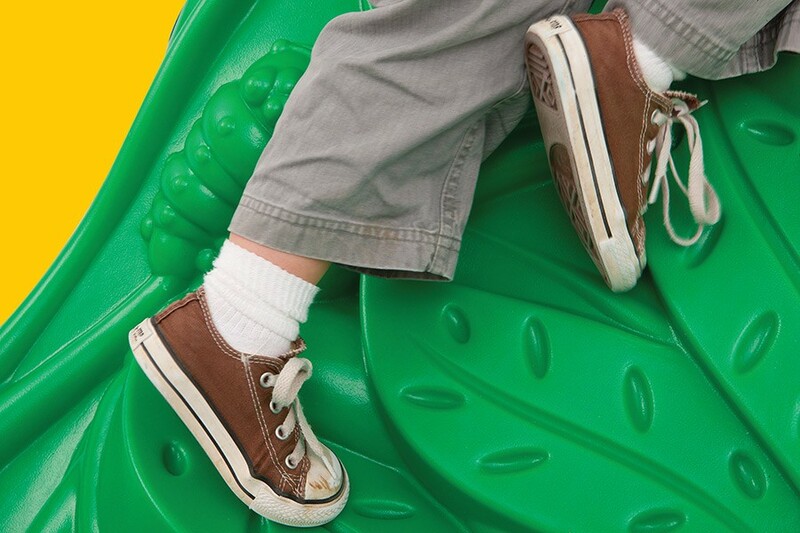 Encourage healthy play with the Discovery Center 2 commercial play set. 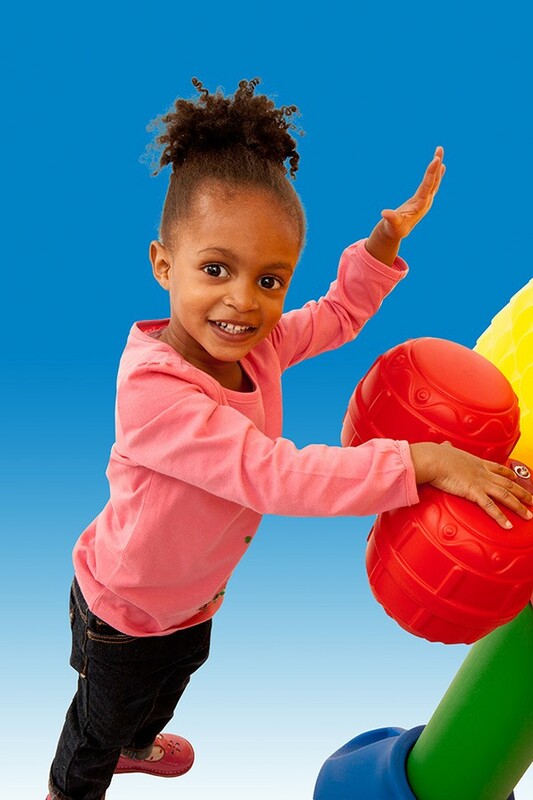 It offers plenty of opportunities for strengthening muscles and imaginations. 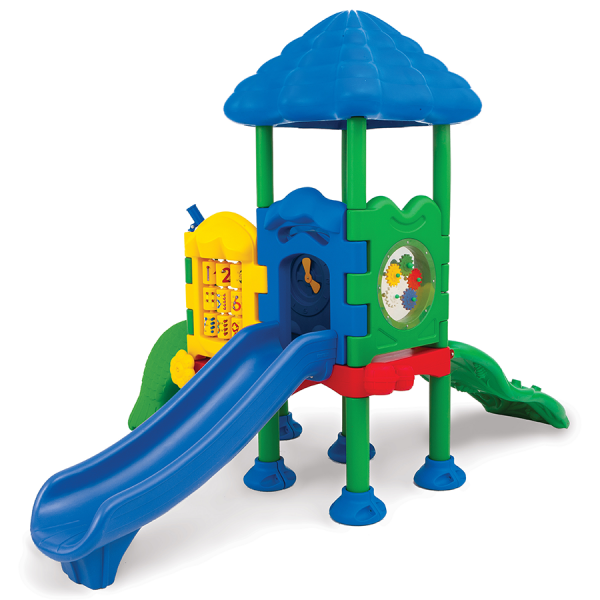 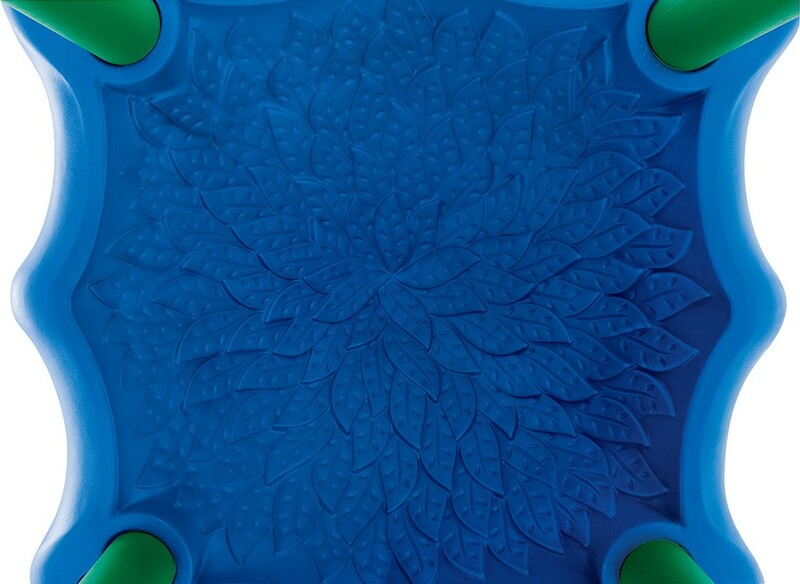 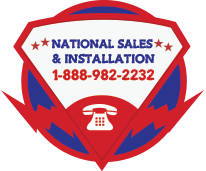 Rounded edges and bright colors promote safe, fun activity. 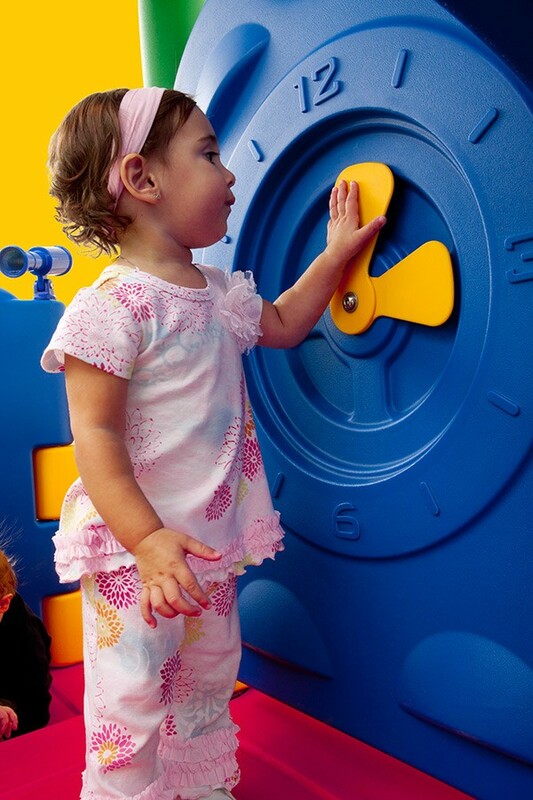 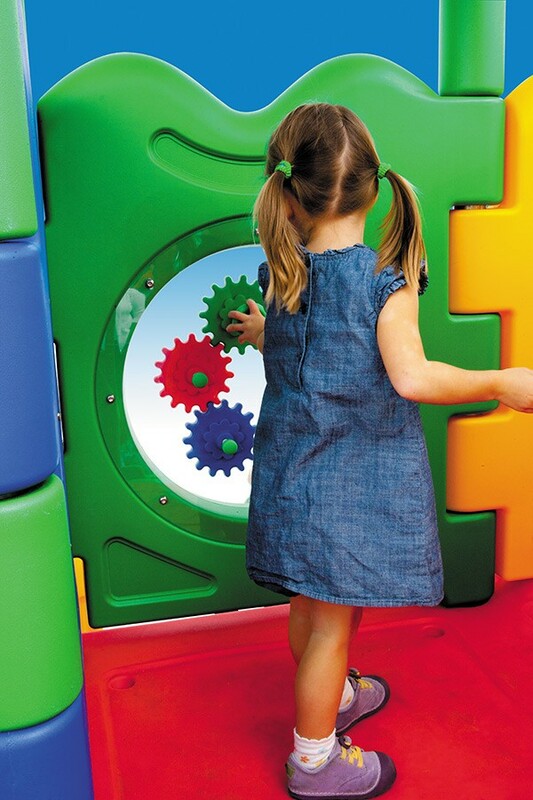 Each Discovery Center 2 includes a TouchMath multi-sensory learning panel and printed curriculum designed for children two to five years old.